For decades, the most difficult challenge of finding such crucial data about consumers has been missing elements that would make these teams’ lives easier: speed, efficiency, accuracy and flexibility. In short: consumer research is complicated. With the abundance of online conversations and the powerful a.i.-driven technologies that can help with researching online communities, simplicity is the new name of the game. One such technology is social listening. Social listening data takes unsolicited, unbiased conversational data from all over the web, analyzes the unstructured text using machine learning and natural language processing, and provides analysis within one dashboard. Until now, social analytics and measurement tools were viewed as “that extra thing”. They’ve been seen as helpful, but not worth appropriating too much budget towards. That’s not the case anymore. This means, social intelligence isn’t something you should move forward without. 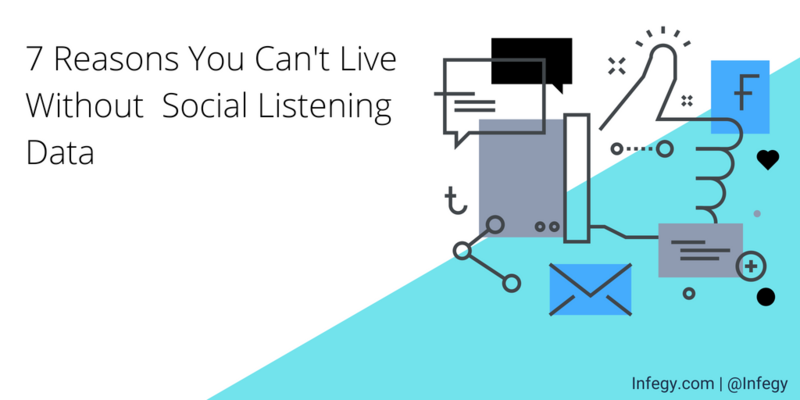 Here are the 7 reasons you can’t live without social listening data. Without listening, you may be using less accurate data. Because billions of people are online sharing their thoughts, feelings, emotions and feedback about topics relevant to them in some way, we can use this a.i.-driven technology to understand what people actually think. How do they feel about your brand, business, industry, category, influencers and competitors? They’ll tell you. That’s where social listening research comes in. This data is reliable because this data-- unlike social likes or focus groups-- are first-party created content by people on their own without any outside influence. You’ll see in the example above that hundreds of thousands of people have sounded off on vegan food with regards to whole foods, with a total reach of 2 million people. These audience insights are more crucial than you might give them credit for too. Social listening data is not just for social media or digital marketing, but in fact can be utilized across the brand strategy. Because they are more accurate indicators of actual feelings and behaviors, insights gleaned from the online audiences more precisely tell us who our personas are, what our brand voice should be, and help us analyze our overall brand health. It’s important for your team to uncover these key insights and hidden details about your audiences, brand health or competitors using listening tools because they are accurate representations that can applied to many different teams and departments and across the entire brand itself. 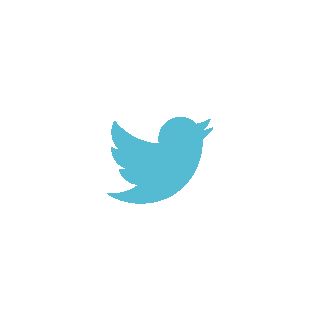 Social listening data transcends mediums, channels and touchpoints. Take the metrics and analysis from this technology and use it to your advantage regardless of what team you’re on. Without listening, you miss out on need-to-know competitive insights. Listening provides in-depth competitive intelligence by giving you insights about any audience and any brand of your choice, not just your own. A listening platform doesn’t rely on analytics from specific social networks, but rather the entire web. A brand like Glade can do real-time and historical research on what people think of a new Febreze product, and get that information in a flash. For instance, last year, Febreze released a new product called Febreze One, which is a continuous spray for fabrics and it’s been a popular product for people shopping for air freshener solutions. If Glade wants to see if it makes sense to develop a similar or competing product, they could do social listening research to get audience reaction and analysis about the Febreze One to document the success of the product. Here’s a closer look at the demographics and income information on people who discuss the Febreze One product. Glade could then apply this understanding of the Febreze audiences and make important decisions about their target audiences, customer personas, product design and improvement, marketing messaging and more. You can also use listening for competitor comparisons to analyze how your brand is performing up against the other leaders in your industry. You see here that Intel is perceived the most positively amongst their competitors over the past 6 months. These are some of the many competitive insights that can be leveraged within a social listening platform that your team simply can’t do without. Social listening isn’t just about digital marketing analytics. What if you could actually enhance what you are selling using this information? Many teams from market researchers to advertisers have found a way to help their brand make improvements to their physical products, based upon the data gained from social listening. Because, as we mentioned earlier, listening is able to mine through the billions of online conversations from actual people, the online content and commentary these audiences create is unbiased and is largely uninfluenced by any outside party. Instead, people turn to the web to sound off on what they think and feel, and companies have a huge opportunity to discover and identify this user feedback and turn it into product improvements. Many people are researching and analyzing these consumer reactions and turning them into actionable insight, making key business decisions based on this data. Luxury car brand BMW found that their audience’s favorite features on their new car were the laser-guided headlights, and incorporated this into the ongoing production and marketing of their vehicles. Similarly, quick service restaurant brand Arby’s utilized social listening to measure performance of and improve newly developed menu items regionally before launching them nationwide. Once your team benefits from social listening to physically improve products, you won’t want to go on without it. If you’re on a team that makes pitches to prospective clients for their business or that pitches project ideas to current clients, you’re going to want this data. Social intelligence data will help your team build its pitches with better, more reliable data, while also helping you seriously impress the room with insights they hadn’t seen before. Surprise the audience at your next pitch with insights about what the audience’s emotions and motivations are, such as purchase intent, and incorporating linguistics analysis and sentiment analysis from people who discuss the product or service online. You could show an insight discovered that no one has seen or could have predicted. That could be the difference between the average pitch, and the winning one. 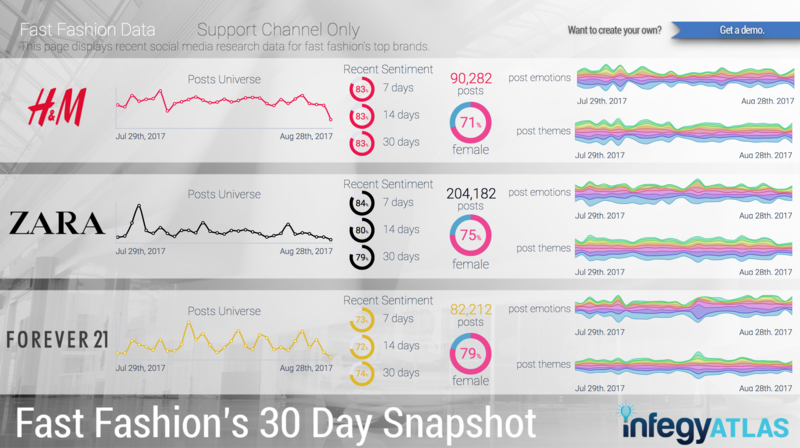 What’s more, you can build out your social listening reports in beautifully designed sheets, thanks to our other platform, Infegy Canvas. If you’re relying solely on traditional analytics platforms or consumer research methods, you’re missing out on the most impressive aspect of listening platforms: speed, accuracy and real-time data. 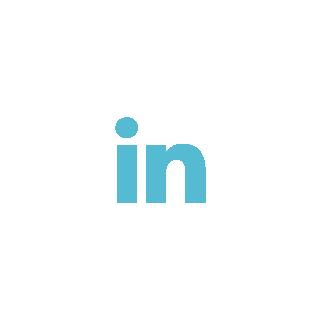 This trifecta of attributes makes social intelligence and listening a powerhouse resource. It takes listening tools from “nice-to-have” to a must-have. In just seconds, you’ll get the data you need on your audiences, customers, competitors, products and brands in real time. Not only do you not have to wait around on results, you also have remarkable flexibility in the historical data available. This means you can search any time period (dating back 10 years) and get your results instantly. It also means you can monitor the conversational community right now as it happens. If you want all the aspects previously mentioned on this list (more reliable data, accurate feedback, competitive intelligence, etc.) and get it fast, you really can’t live without listening data. Without listening, you’re leaving dollars on the table. As you know, all four of these factors have an impact on your business success and whether or not you sell your products or services. But what if you could trace social listening research directly to improving sales? Social-minded shoe brand, Toms Shoes, did just that. When conducting social data research in our tool, Infegy Atlas, they, to their surprise, found that their audiences were highly interested in My Little Pony. They didn’t miss a beat. Quickly, their team got together to create a brand new My Little Pony-themed shoe. The product sold out within 48 hours. When it comes down to it, this kind of information that is crucial to your business and consumer research isn’t available elsewhere. Other platforms miss out on several key points on this list: precision, speed, flexibility and unique metrics. 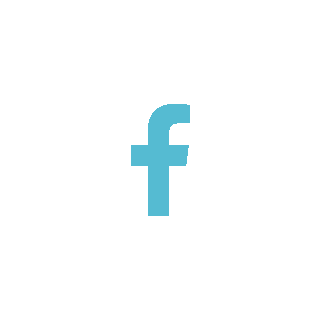 Social media monitoring tools give you analytics on your owned social channels, helping you see how well your social channels are performing. But they miss out on helping you better understand your overall brand health, your place within the market, audience research, competitive intelligence and other key areas. Social listening analysis can help tell you the whole story, and give you the most actionable insight. Simply put, you can’t live without it. 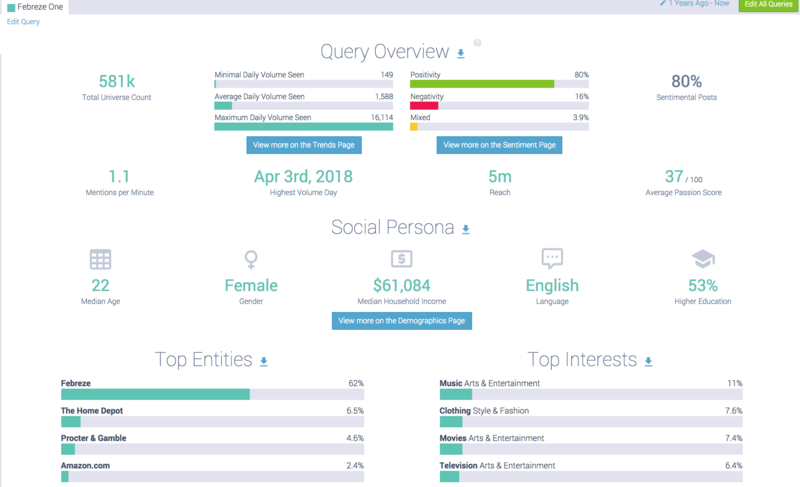 To make sure social listening is a part of your consumer research strategy, sign up today for a free demo of Infegy Atlas and see what you’re missing.